As we discussed, I have received your email with all the required contents in it except for the attachments. I am writing reference your last mail dated (DD/MM/YY) regarding the missing documents. (Describe in your own words). As we talked on the phone (or email) about the writing services you required and we agreed on certain documents including my writing experience and some writing samples. 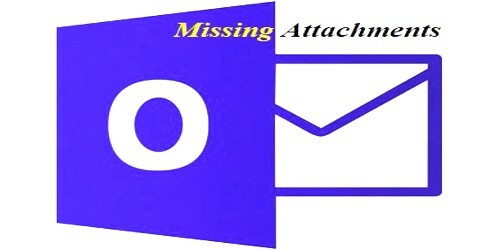 I have verified and rechecked my email but email is missing the mentioned attachments. (Explain the actual cause and situation). However, if due to any reason you did not get the attached documents then I have no issues sending them again. So, kindly find attached the required documents which were previously missed. (Cordially describe your requirements). I hope it won’t happen again as everything is ok on my side. I hope you are doing well. I have received your email yesterday where you have mentioned the attachment file but unfortunately, I did not get the attachment file with the email somehow. (Describe in your own words). I forgot attaching my photograph but now I have sent you a missing attachment in a separate email. Thank you for your timely communication. (Explain the actual cause and situation). I would not be able to work without that file and requesting you to send me an email with attachment file again. I am sorry for the trouble we both have to face. (Cordially describe your requirements). I hope to get an email with the attachment file as soon as you acknowledge this email.